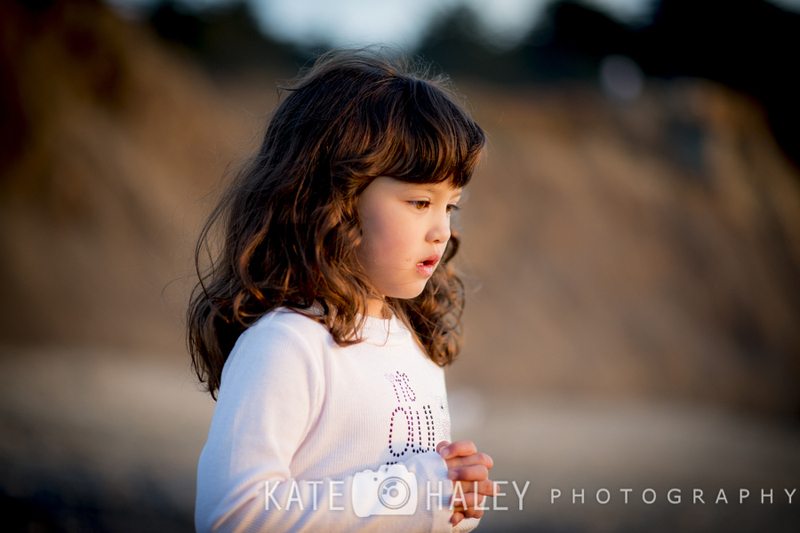 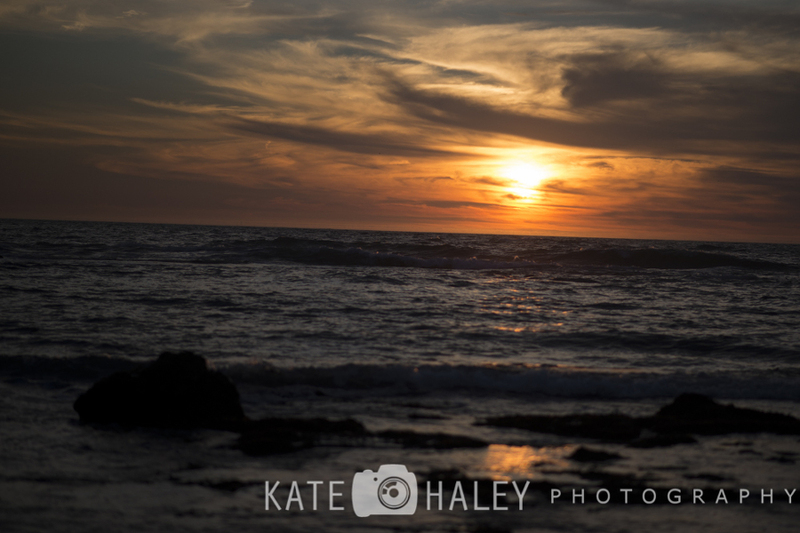 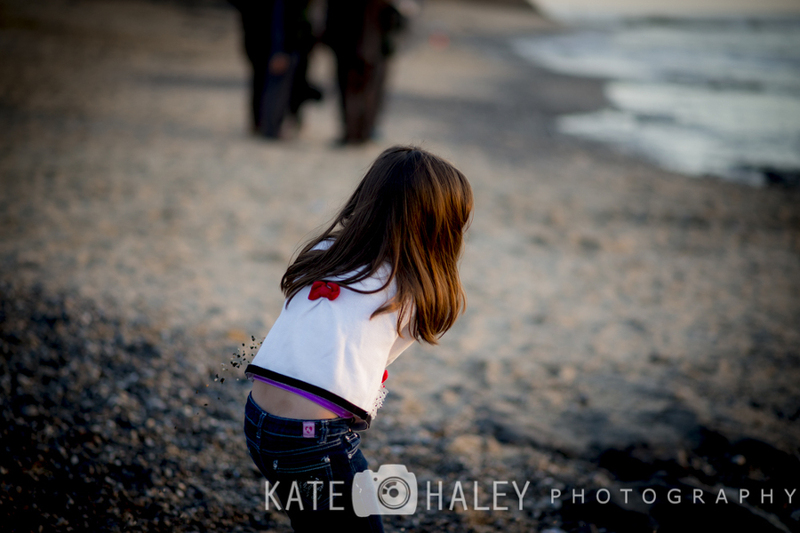 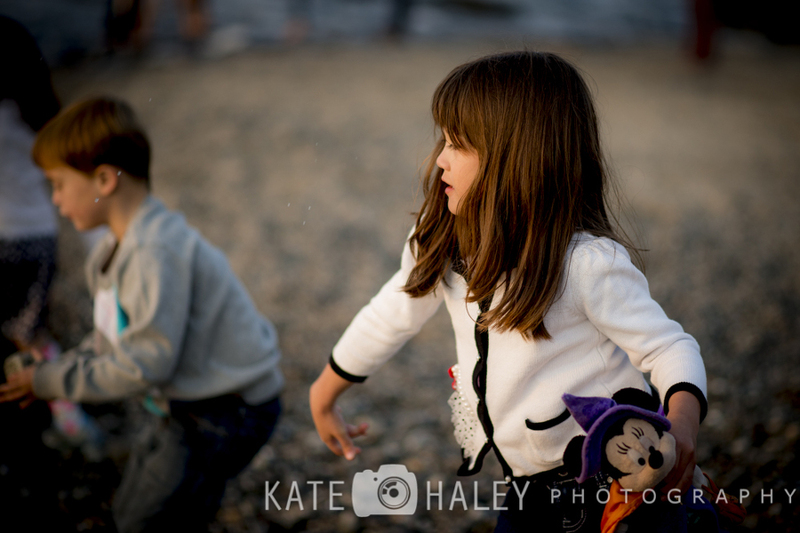 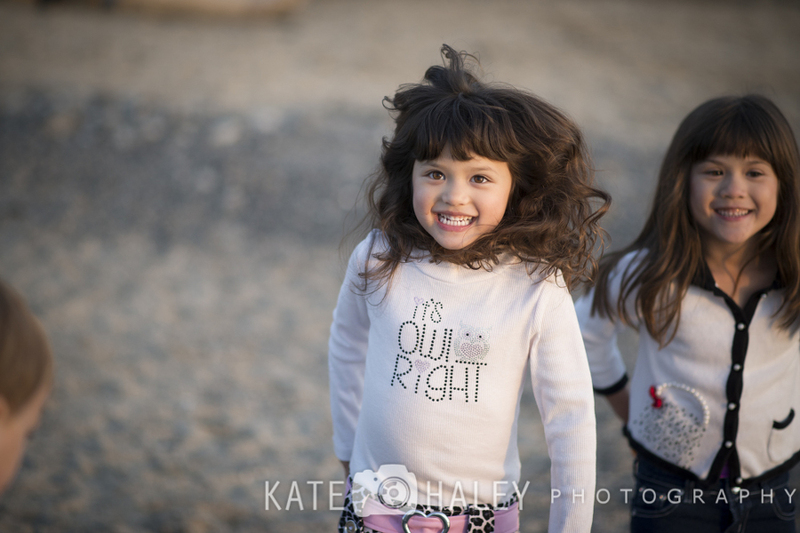 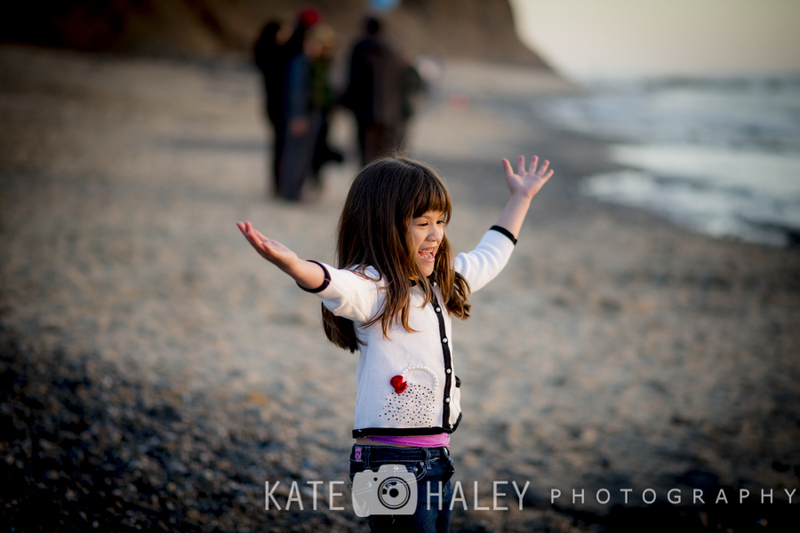 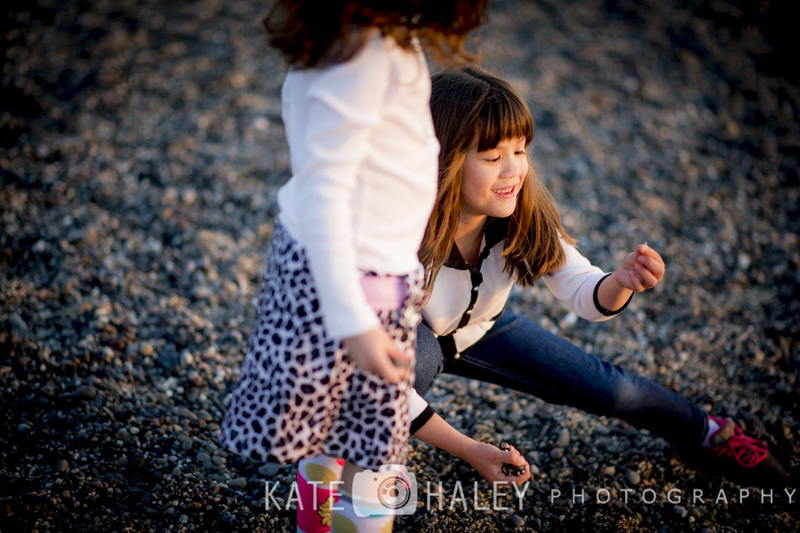 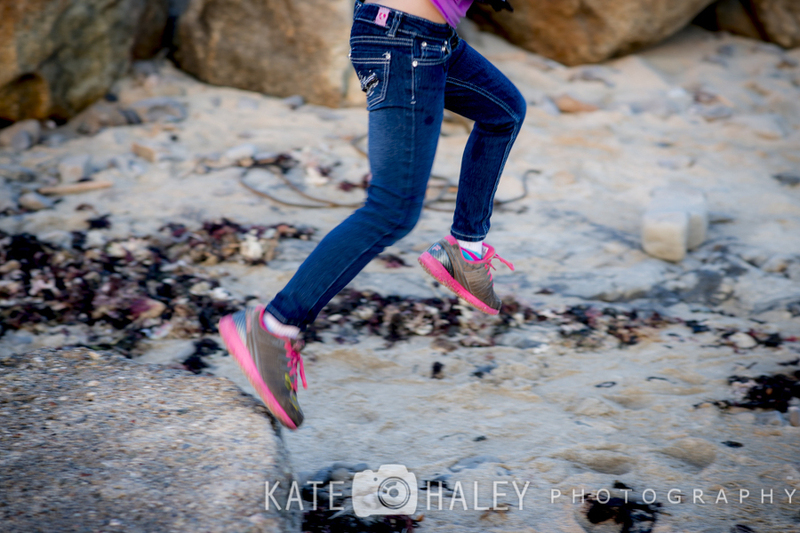 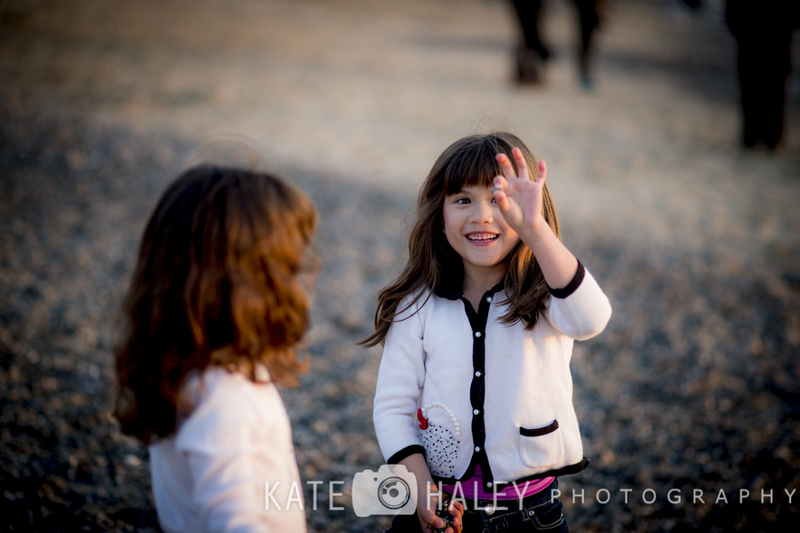 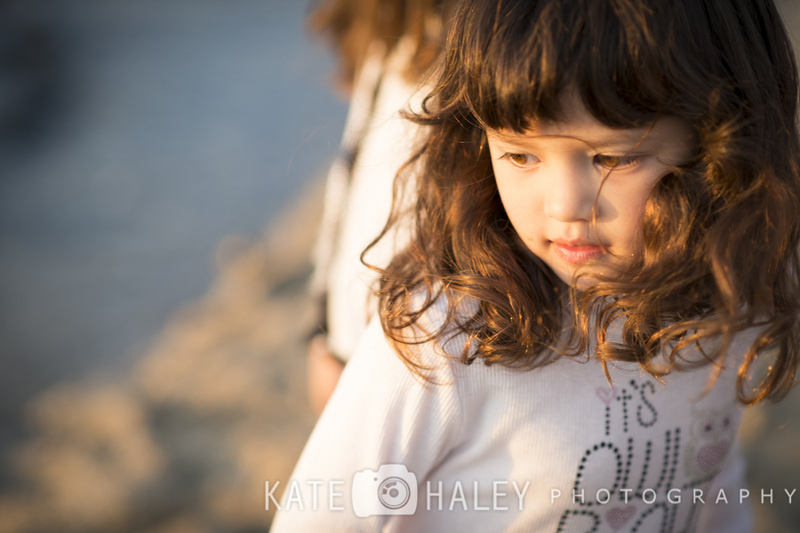 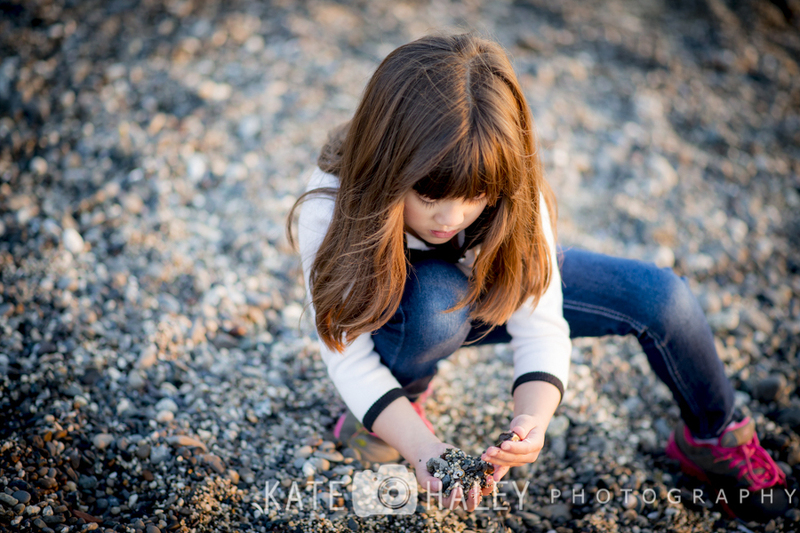 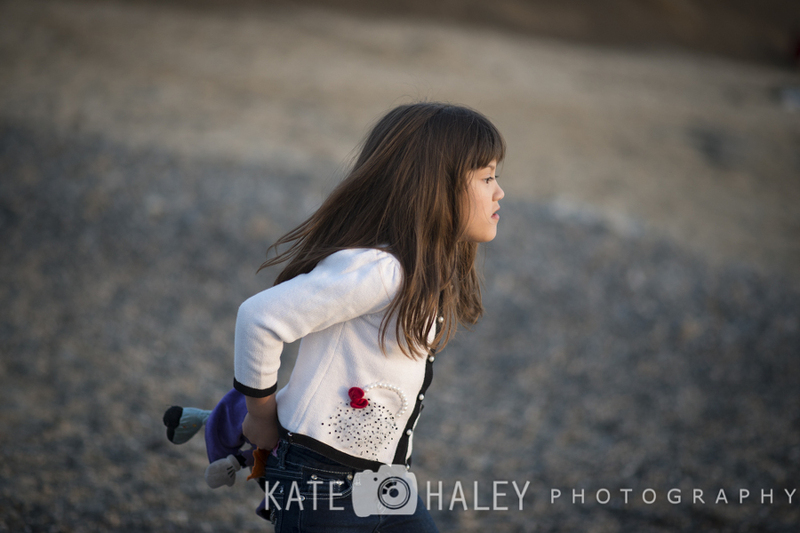 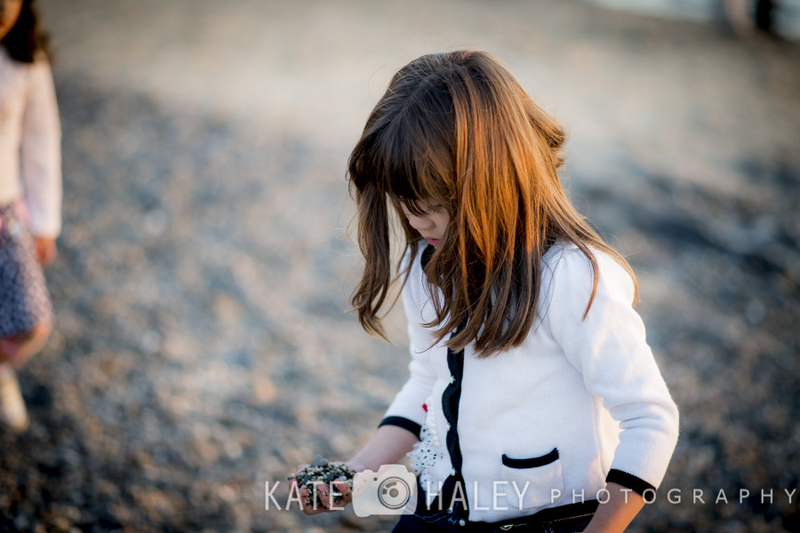 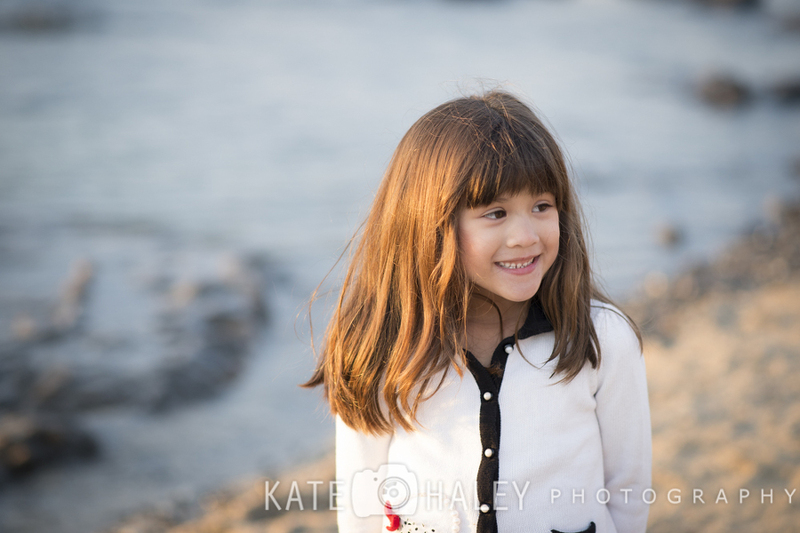 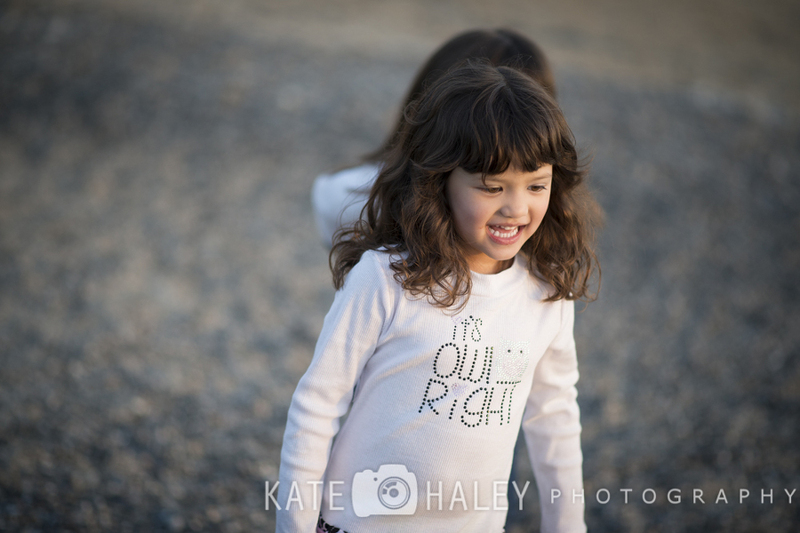 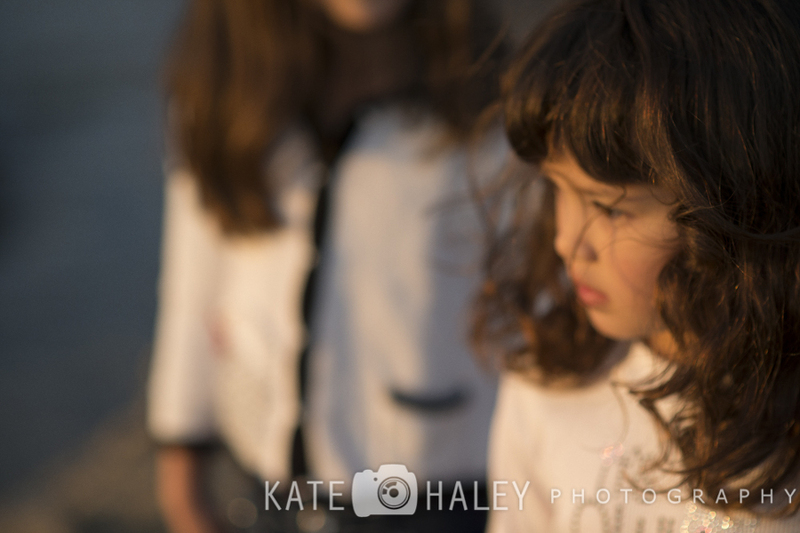 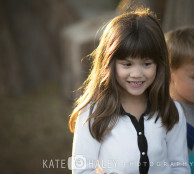 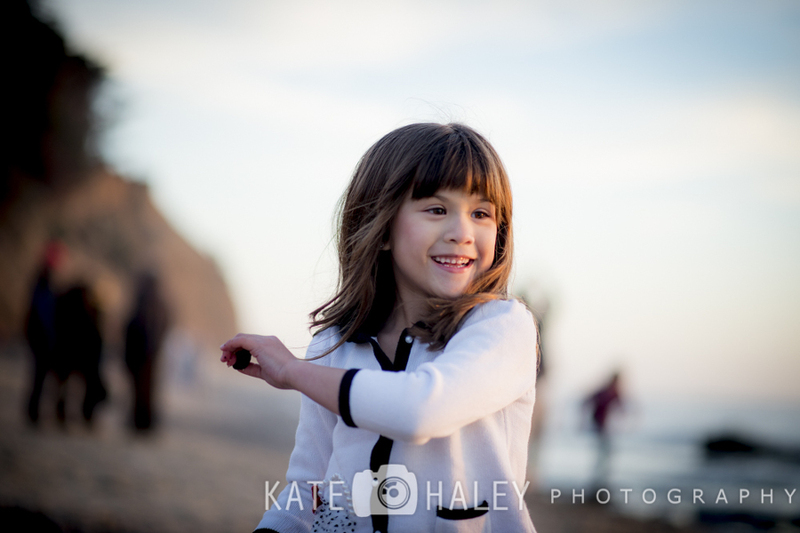 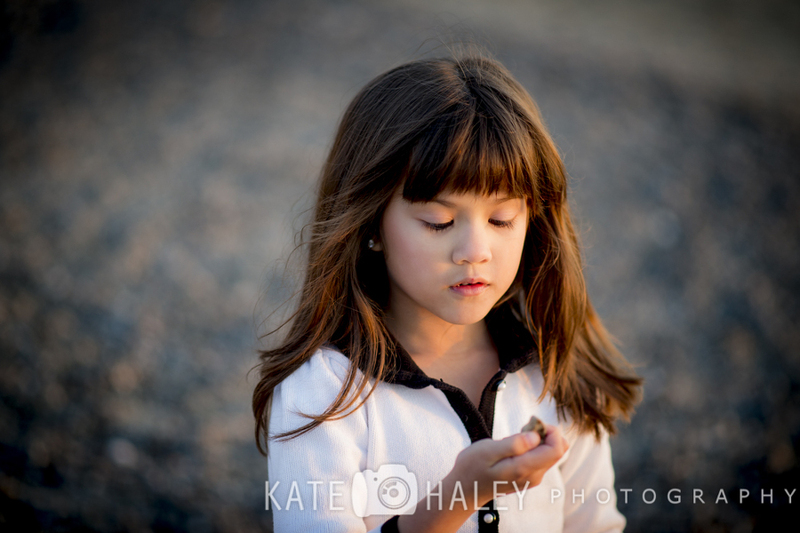 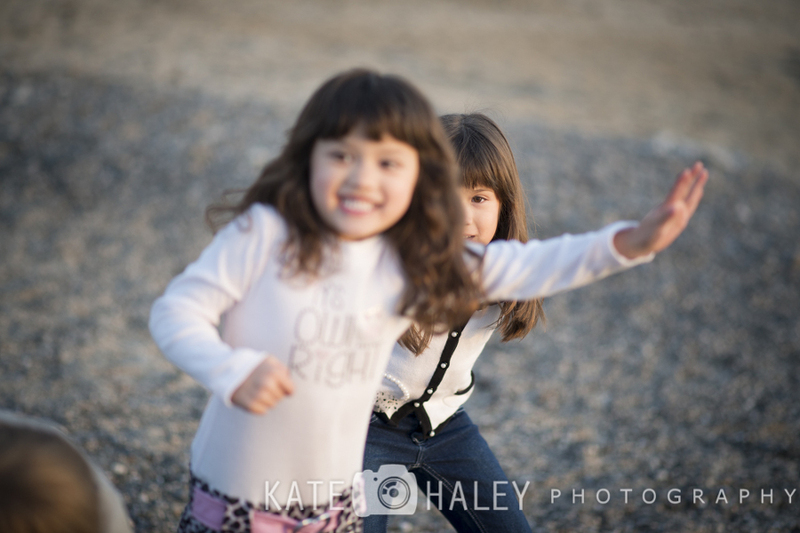 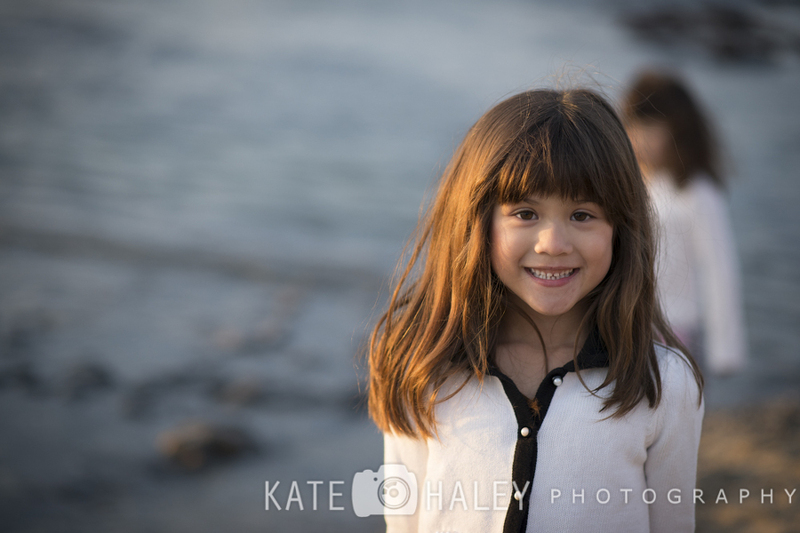 What do you get when you take three of my favorite kids and add a little sunset to further warm up the mix? 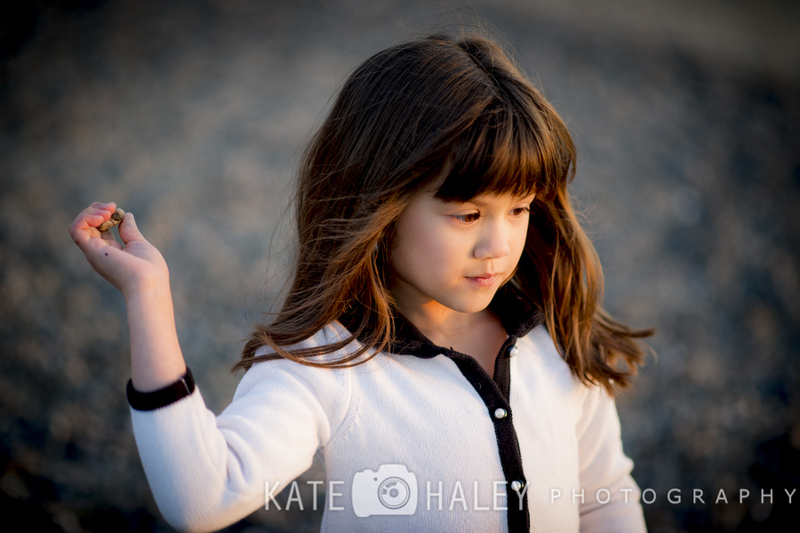 One heck of a good excuse to throw stones into the Pacific ocean. 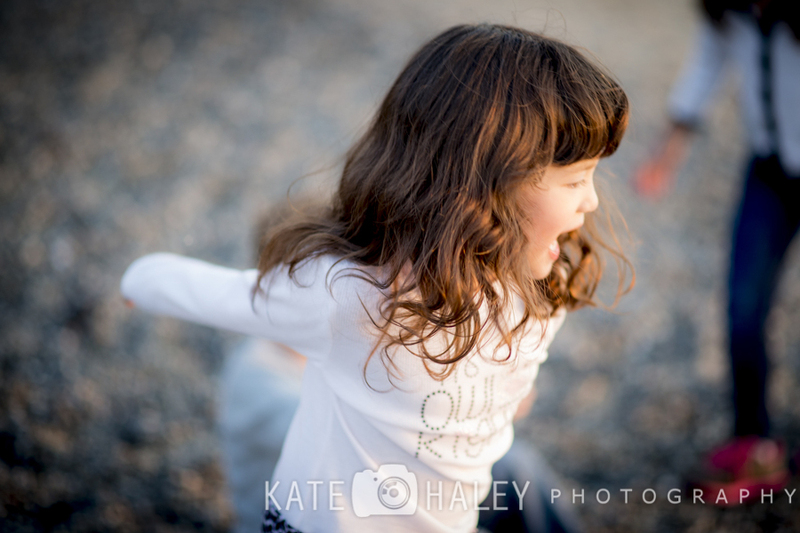 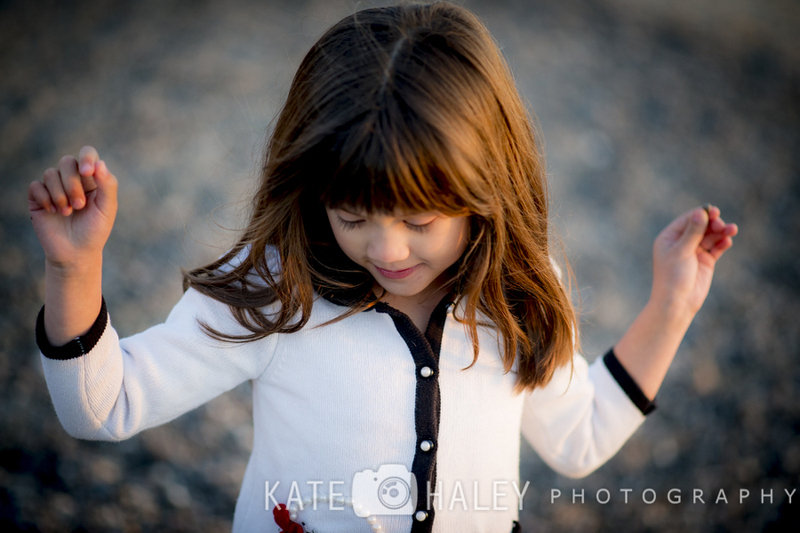 I love the golden hour and what dances before the sunset.